Elizabeth • Thu, Jan 02 2014 • I`m 23 I have one beautiful son Miguel and a sweet baby Lena. Married 6 years and done with having kids. 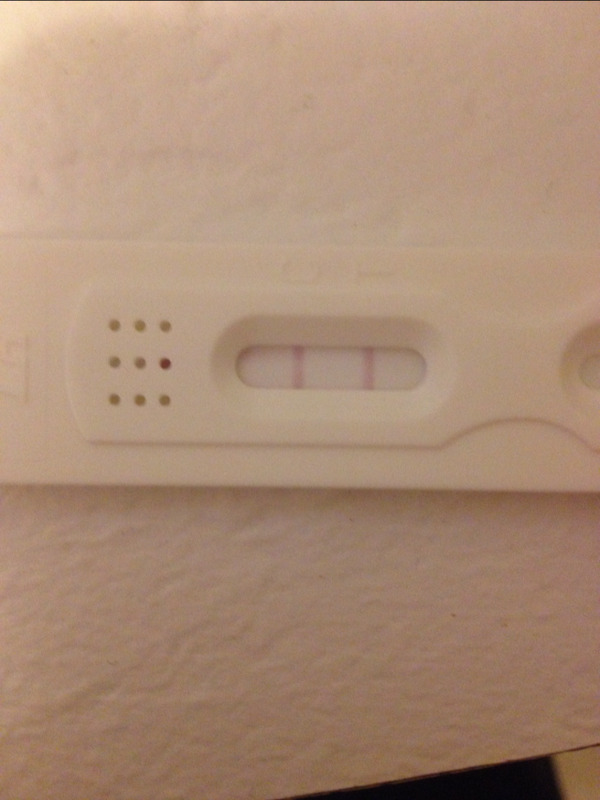 ​this is a dollar tree test I got today and I really it took just because. I stopped bcp about 2.5 weeks ago. Is this an LH surge? I really wasn't expecting it this week.